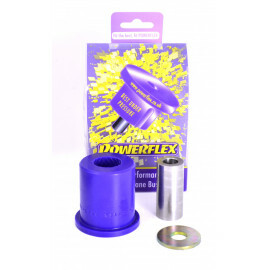 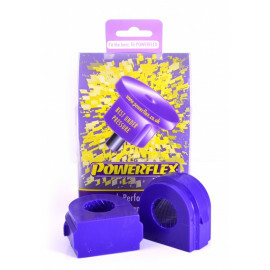 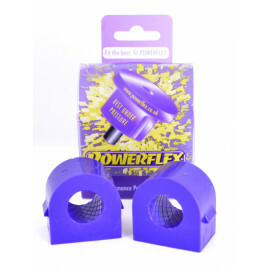 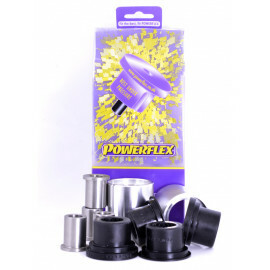 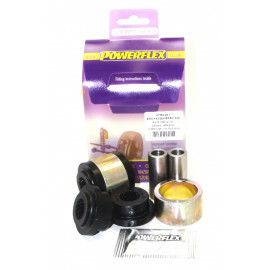 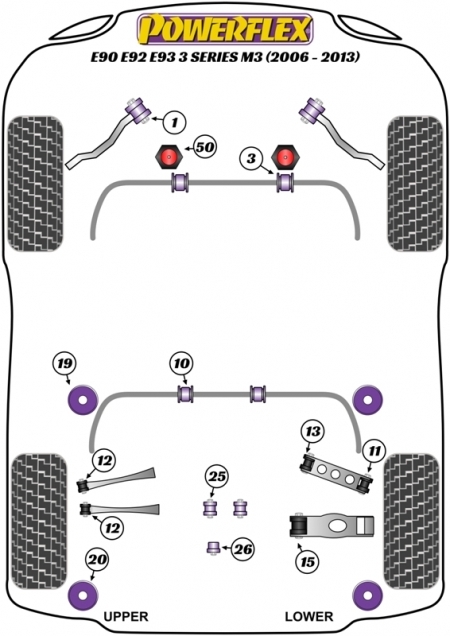 Powerflex Poly Bushes for BMW E90, E92 & E93 3 Series M3 (2006-2013). 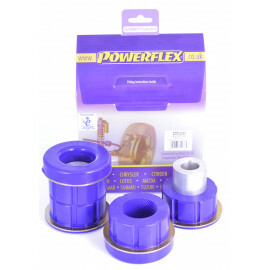 The special type of polyurethane Powerflex use is an advanced material which has unique properties. 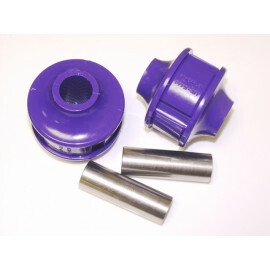 Their products have the ability to offer high performance without vibration or noise but with exceptionally long life. 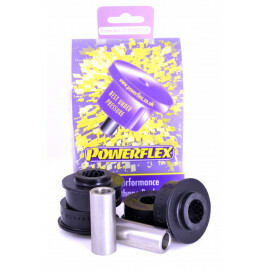 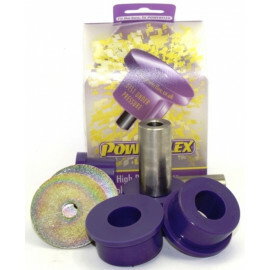 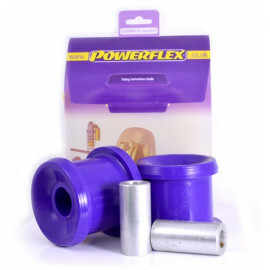 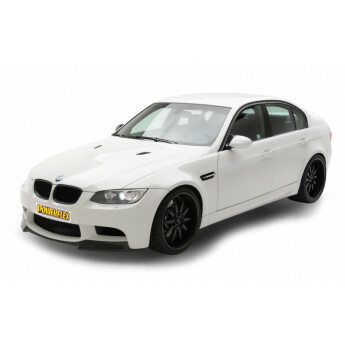 Because of their manufacturing facility and wide experience with suspension components Powerflex can design and manufacture very quickly bushes and other parts, especially for your BMW E90, E92 & E93 3 Series M3 (2006-2013).